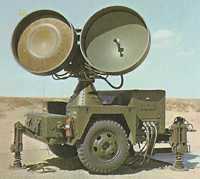 This X-Band CW System is used to illuminate targets in the Hawk Missile Battery (Basic Hawk). The unit comes mounted on its own mobile trailer. Unit automatically acquires and tracks designated targets in azimuth elevation and range rate. The system has an output power of around 125 W operating in the 10-10.25 GHz band. The outer structure (except the antenna group) corresponds to CWAR- acquisition radar. 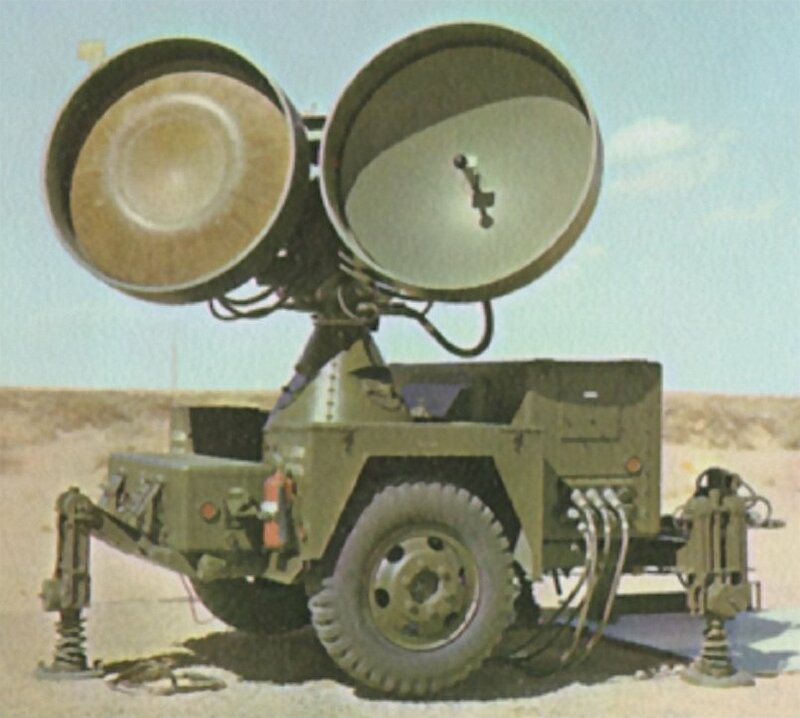 MPQ-39 was an upgraded version of the MPQ-33.